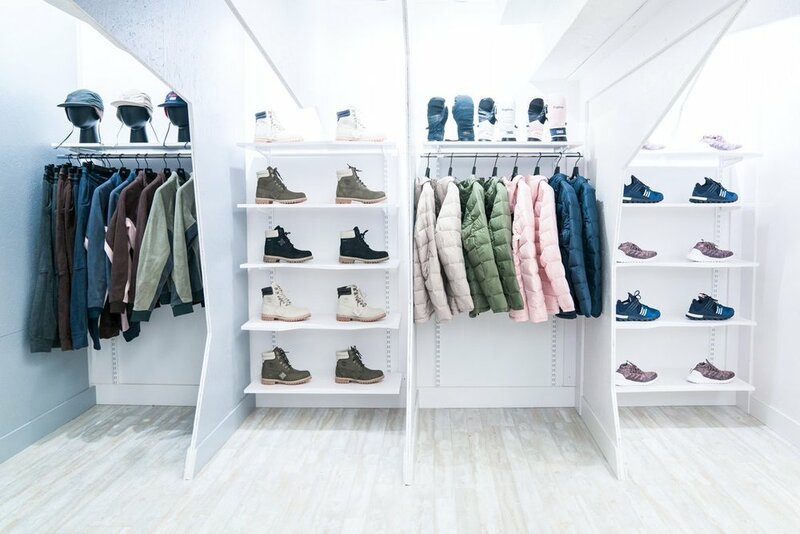 Kith Pop-Up - Aspen — Addicted To Retail, Inc.
To properly tell the story of Aspen, Kith journeys to the gorgeous mountain town with a bevy of iconic brands to deliver a one of a kind experience. 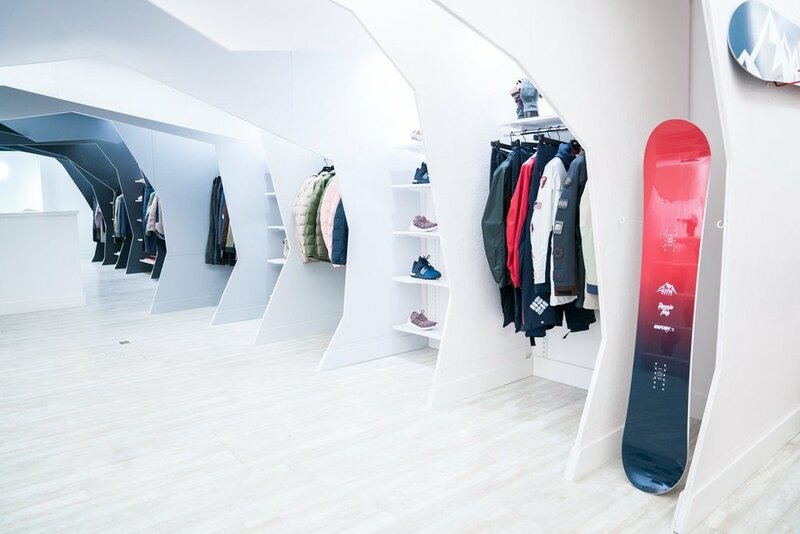 Together with Snarkitecture, Kith opens doors to their latest pop-up – the Kith Aspen Shop. 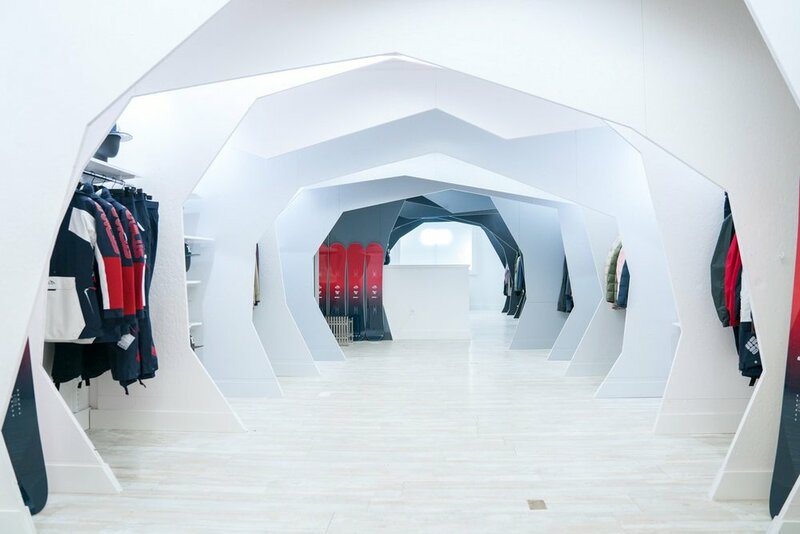 The Kith Aspen Store features a mountain-inspired interior with tavern-like inserts that create concentrated shopping sections throughout the space. 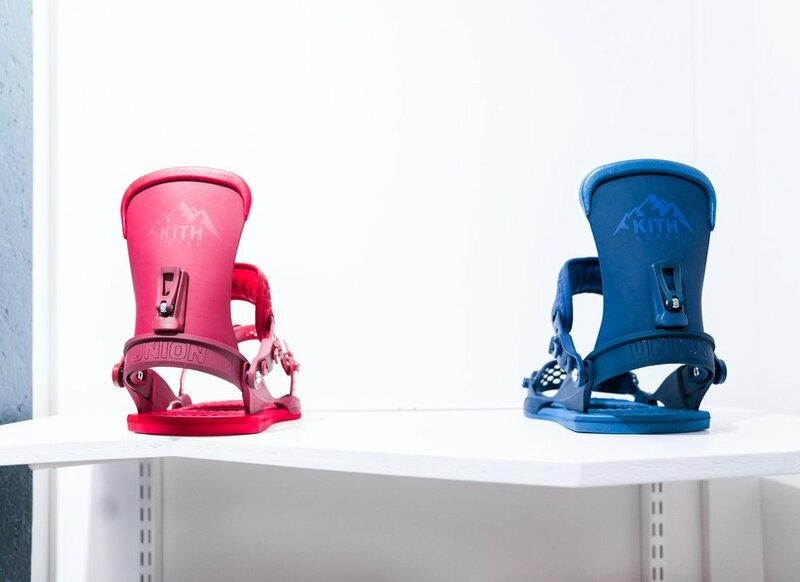 The shop is stocked with Kith’s entire Aspen collection including the brand’s collaborations with Adidas, Capita, Columbia, New Era, Tumi, and Union. The Kith Aspen Shop is open and will remain so into the beginning of 2017. 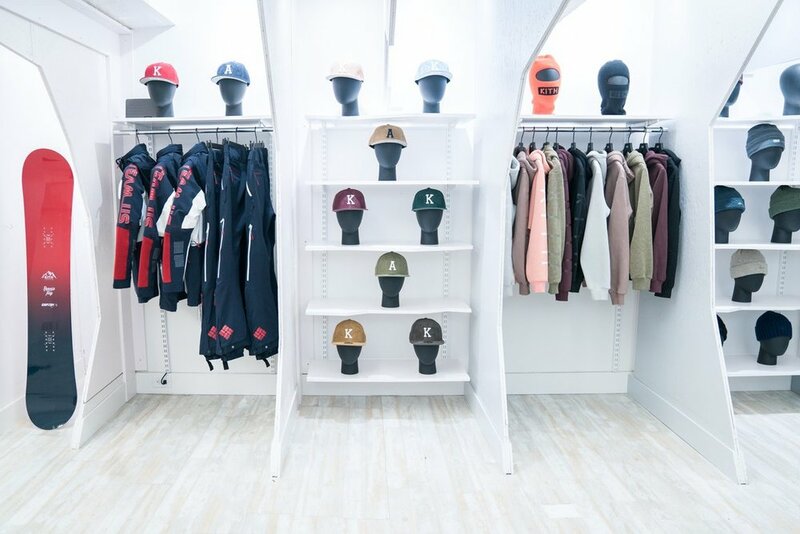 The shop is located at 430 E Cooper Ave, Aspen, CO 81611.